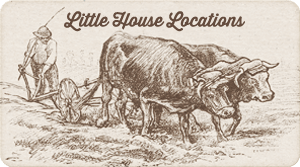 “Every morning Pa went cheerfully whistling to the field… Now he carried a sack of corn fastened to his belt, and as he plowed he threw grains of corn into the furrow beside the plow’s point. The plow turned over a strip of sod on top of the seed corn. The Ingalls family enjoyed sweet corn, called green corn in the quotation above, as much as any modern gardener does today. For many of us, summer barbecues wouldn’t be the same without sweet, fresh ears of corn at the table. However, for pioneers like the Ingalls family, sweet corn varieties weren’t the primary focus, but rather a seasonal treat. Corn (Zea mays) was grown as a vital food staple for both livestock and people and no part of the corn would go to waste. Corn was ground and made into flour, cornmeal, tortillas, cornbread, hominy, grits, and polenta. They grew flint, dent, and flour corn varieties for these purposes and some of these are still available today. Corn plants were utilized in other ways, too. 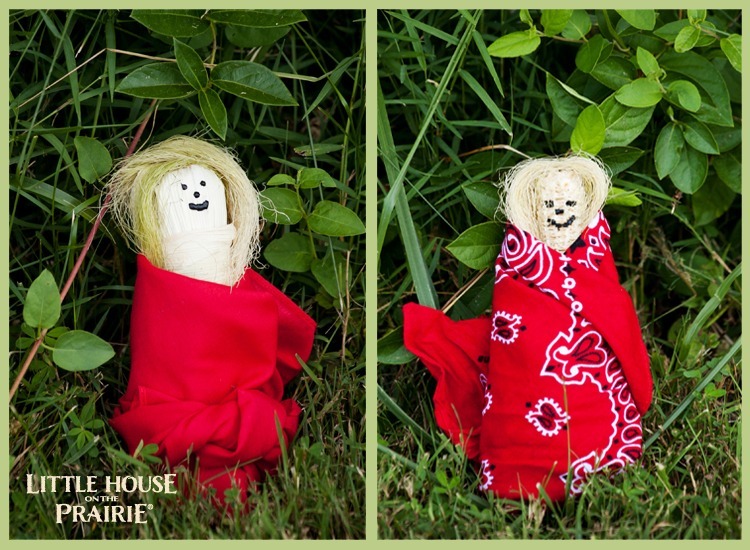 Early settlers used the stalks and leaves as bedding for livestock while cobs and husks were creatively shaped into children’s dolls, for example. Dried cobs were used as kindling in fires, sliced for checker board pieces, or even used as toilet paper. As far as brooms go, traditional household brooms were constructed by using the tassel spikes from a plant called “broomcorn.” Broomcorn (Sorghum bicolor) resembles sweet corn, but actually isn’t the same type of plant as Zea mays and doesn’t produce edible ears. Corn grown in the 1800s were open-pollinated varieties meaning that they were pollinated by other corn plants in the surrounding area – usually through wind. Those varieties that have been around since that time are now referred to as “heirloom” varieties. Seeds harvested and saved from these heirlooms will be pure and true to the original type, provided they aren’t planted near other varieties where they could be cross-pollinated by the wind. Sweet Corn (Zea mays saccharata) – Sweet corn is the most popular corn grown in our home gardens. It contains more sugar than the others with about 10% sugar, while grain corn has about 4% sugar. Flour Corn (Zea mays amylacea) – Flour corn is starch-rich and has softer kernals than flint or dent corn, which makes it easy to grind into flour. Flint Corn (Zea mays indurata) and Dent Corn (Zea mays indenata) – You might know flint corn as “Indian” corn. It’s hard-shelled and can be multi-colored. The most popular flint corn is popcorn (Zea mays everta). Dent corn (or field corn), like flint corn, is used in many processed foods. When dent corn is mature the kernels become indented, hence the name. Both flint and dent corn are used to make corn meal, corn syrup, corn starch, corn oil, flour, tortillas, cornbread, hominy, grits, polenta, alcohol, and livestock feed. Plant your seeds right after the last frost date in your area about 1″ to 2″ inches deep and 12″ apart from one another. 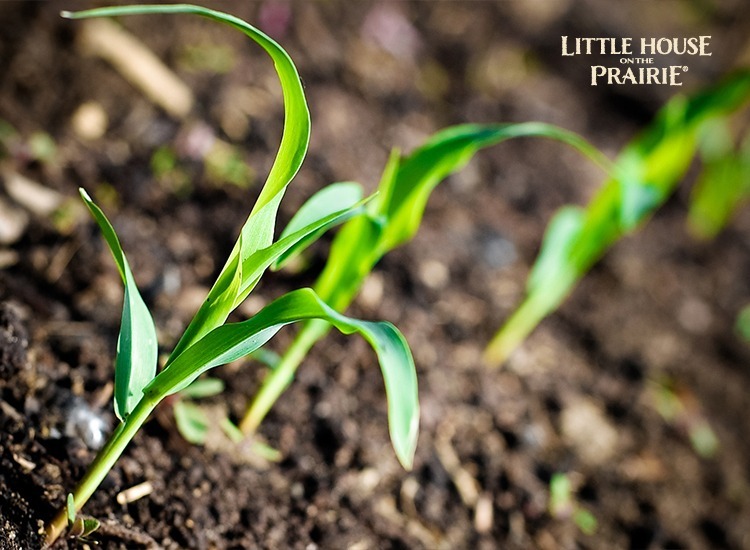 Corn plants thrive in brilliant sunlight and moist soil and adore loamy, fertile (and I mean fertile) soil. Corn is one of the hungriest plants in the vegetable garden and absolutely loves nitrogen. You can plant them in rows or randomly in a garden bed, but you will want them to be planted in “blocks.” In other words, they need to hang out in groups so that they can pollinate each other. Your corn plants will need regular watering, try not to let the soil dry out completely. Corn has earned a reputation for sucking the life out of soils. Adding compost regularly to the base of plants, as well as organic fertilizers high in just about everything (nitrogen, phosphorus, and potassium) every other week would not be over-kill. This is one of the reasons why Native Americans buried small fish in the ground when they planted corn. They also taught early pioneer gardeners to use the “Three Sisters” technique. The mulch effect of the squash vines was important because corn is shallow rooted and needs more watering than some other vegetables as a result. I highly recommend using drip irrigation between your corn rows. It’s simply the easiest way to maintain steady moisture in the soil. Inconsistent watering can stress shallow-rooted corn plants. The stress will be reflected in the flavor. After harvesting, bring nutrition back into the garden bed in by planting a cover crop in place of the corn plants during the off season. Keep in mind that heirloom sweet corn varieties will lose 50% of their flavor within the first 24 hours after picking from the stalk. So the optimal time to harvest the ears is right before you eat them. Heritage varieties lack the sugar enhancing gene of the current modern hybrid varieties. Today’s commercial corn is able to hold its sweetness while being shipped and stored. Fortunately, corn stalks do show signs that harvest time is near (or here). The ears become very swollen and the silk tassels become dry and turn brown. Sweet corn: Sweet corn is ready to be harvested when the juice that runs out of the kernels looks milky. If the juices run clear, it’s too early. 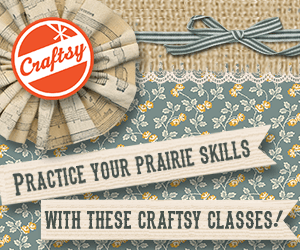 You can check by using your fingernail to pierce the outer shell of a corn kernel. Dent, flint, and flour corn (grain corn): These types are left to dry out thoroughly on the stalks before they are harvested. Instead of harvesting them when the tassels turn brown, they will be left on the stalk weeks longer until the husks turn brown and dry as well. Ears of corn are cut from the stalk on a dry day (before frosts have started) and the husks are peeled back to allow the kernels to finish drying out completely. Often the husks can be braided together allowing the corn to dry in bunches or bundles. You will know an ear of corn is dry enough for storage when the kernels crack when smashed with a rock or hammer, instead of smooshing. 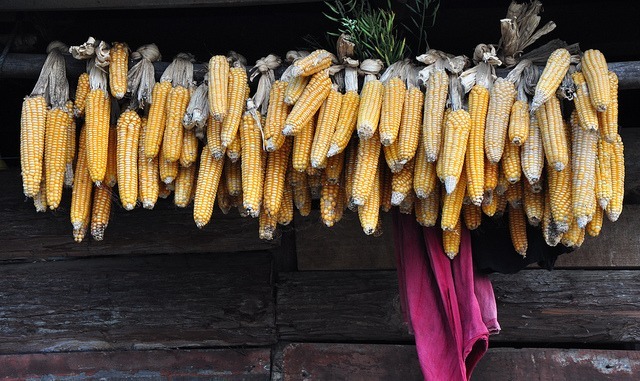 Corn can be stored on the ear in corn cribs, or shelled to remove the dried kernels from the cob before storage. 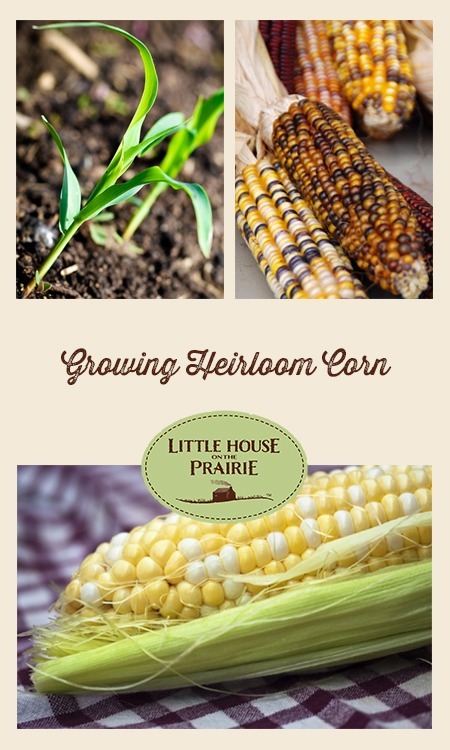 These heirloom corn varieties are some of the historic, named varieties that have been around for decades. The number of days is how long to expect from planting to harvest on average. Country Gentleman – Sweet, tender and delicious white kernels on 8” ears. The ears are a “shoepeg” type, so kernels are packed in a zigzag pattern. A fabulous heirloom sweet corn. 90 days. Golden Bantam – A home gardener favorite heirloom variety, Golden Bantam reaches 5-6 feet tall and produces an early sweet corn. 85 days. Stowell’s Evergreen – This variety has been hanging around since the mid-1800s. Stowell’s Evergreen produces 8″ inch ears of tender, white kernals on 10′ foot stalks. 80-100 days. Longfellow (sweet & flint) – Longfellow stalks reach to 10′ feet tall and the ears are 10″-13″ long with deep yellow-orange kernels. Traditionally, the ears have been harvested in the green stage, Ears can be harvested in the green stage as a sweet corn, but it also makes a terrific corn meal. 115 days. 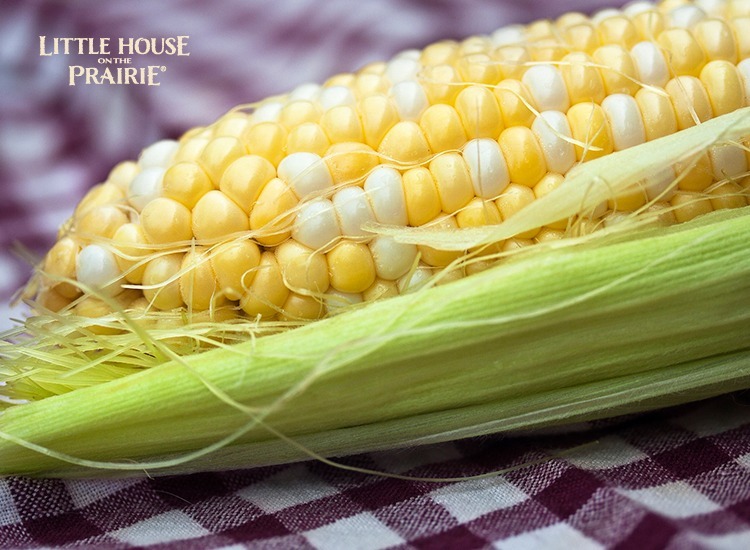 Texas Honey June – Texas Honey June’s white kernels have nice corn-and-sweet-honey flavor. This adaptable heirloom is very adaptable and grows well in both northern and southern gardens. 97 days. 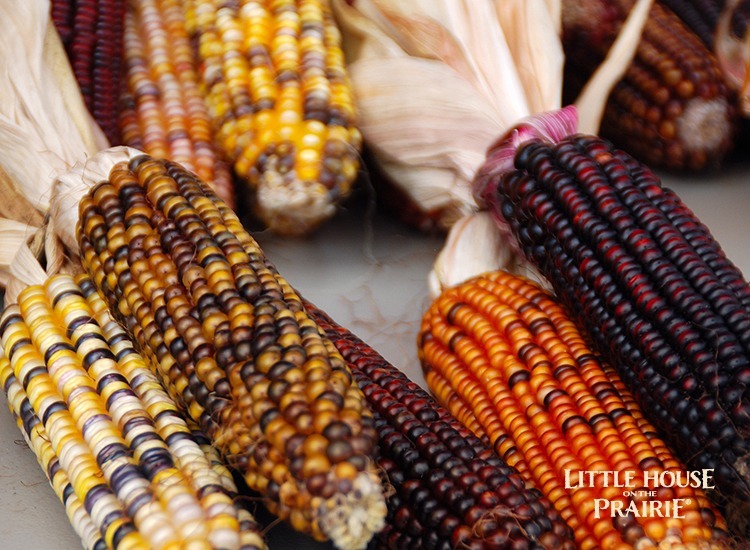 Cherokee Long Ear (flint/popcorn) – Gorgeous, brightly colored ears that are perfect for popping and make great decorations. 100 days. Indian Berries (flint/popcorn) – Indian berries produces beautiful, multi-colored (blue, red, white, purple, red, and yellow) ears on 5-foot stalks. 95 days. Floriani Red – An Italian family heirloom that produces slightly pointed, medium to dark red kernels. Cornmeal made from this variety has a pink cast and the polenta made with it has a wonderfully rich flavor. Matures quickly. 100 days. Reid’s Yellow – With roots back to the 1840s this heirloom is very reliable for growing in the heat and soils of the South. Reid’s is considered to be one of the most prolific and hardy corns ever developed. 85-110 days. Tennessee Red Cob – Tennessee Red Cob is a pre-1900 heirloom that produces medium to large ears but only one per stalk. Still, it makes for a terrific corn bread. 120 days. Are you growing any heirloom varieties in your garden this year? 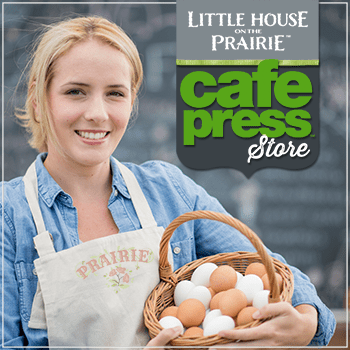 Share a photo with us on our Facebook page and be sure to subscribe to our free newsletter for more heirloom gardening tips and tricks. Chris McLaughlin is a freelance writer and author of six books. 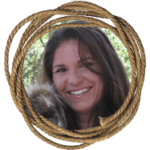 She's the Homesteading Expert at About.com and home agriculture editor at From Scratch Magazine. 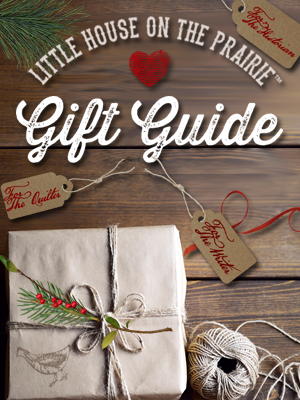 Her work can also be found in Urban Farm, Hobby Farm Home, The Heirloom Gardener, Fine Gardening magazine. Chris and her family live on a flower farm in the California Gold Country. This corn is beautiful! 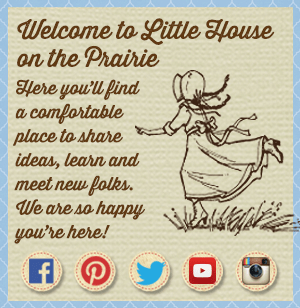 I love the stories about the ingalls and how they used corn and I remember in the books, laura writing about her corn husk doll. I had one my grandma made for me when I told her about that. Such fun memories. We harvested heirloom corn at my home preschool today from our preschool garden and we ate some for lunch. it was delish! 🙂 Thanks for this post. We grew a bunch of ‘strawberry corn’ and colored indian corn, and are looking for actual directions on how to use it. Currently it’s drying out! Does it pop right off the cob? or do we need to get the kernels off the cob? how? thanks. Delightful! What a wonderful article! AND thank you for the bibliography! I am researching my garden for 2018- zone 8. I want to plant and grind my own polenta. I will make this site a permanent source for my research! I had already settled on Texas Honey June (sand hill preservation.com) for my “sweet” corn because of its proported resistance to corn earworm (tight long husks), I am looking for the same characteristic in a dent or flint corn. I have a huge problem with corn earworm and borers. I am organic. I have tried the usually recommended oil in the husk, BT, etc., but I think a variety that will offer possible resistance will add to my success. I have grown wonderful corn, we just cut the tips and worms off. Hi, I’m looking to plant Texas Honey June Sweet Corn on my farm but am having a hard time finding seeds. Can anyone help? I just got done harvesting our Indian corn, along with my four and six year old grandsons. They were thrilled when we opened each ear up and saw the different colors. There was bug damage at the tips, and some were not able to be saved. We’ll have to use something next year so they look better. We plan on removing the kernels when they are dry enough, grinding it, and making something for Thanksgiving. I read that soaking the seeds improves the nutrition, and was done by native populations, so I’m looking into that. So much fun – thanks for the article!